Put your Science Park yoga mats on hold, the class next week is postponed. We are back at noon on 16th of September. The sign-up form already awaits your signature at the reception. 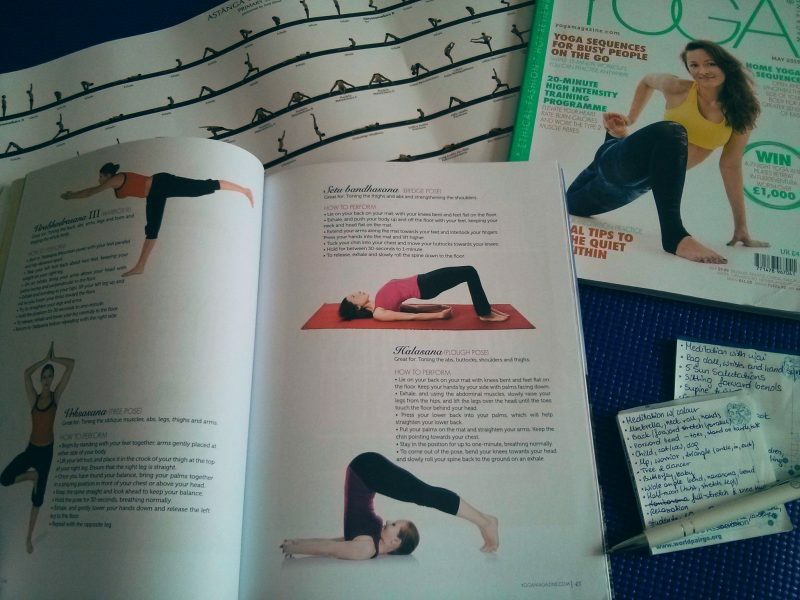 It's about time to design our next yoga class: Developing core strength muscles. 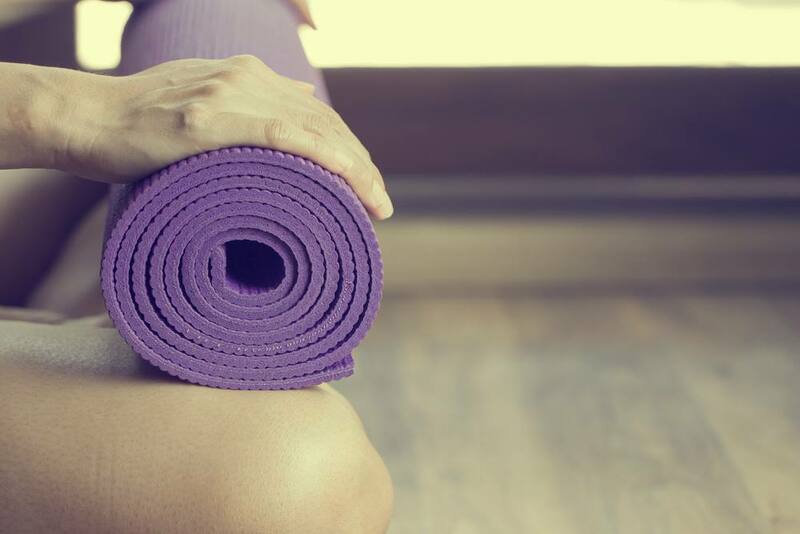 Yoga at Exeter Science Park is back! 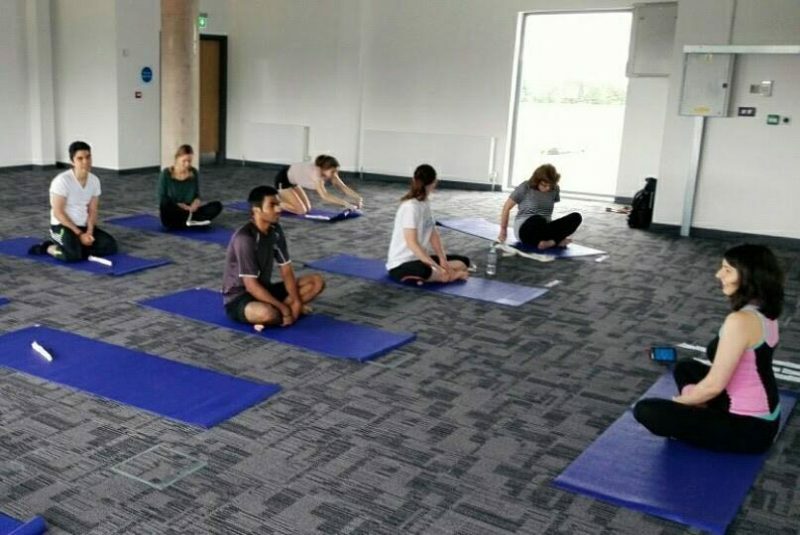 The Monday yoga classes are back at the Exeter Science Park. Please sign up at the reception before your arrival, otherwise have your own yoga mat with you. See you at noon! Sadly, there will be no class on Monday, 29th June. 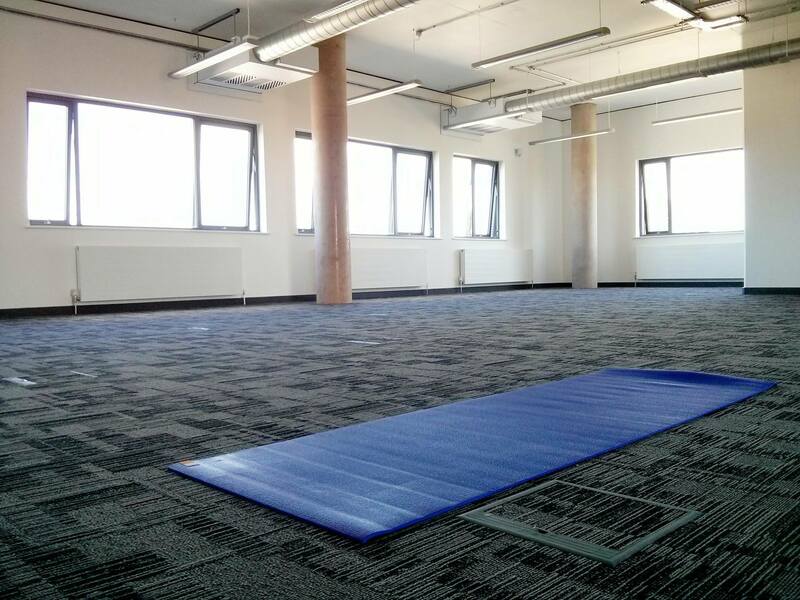 The next yoga class will be Monday, 6th July. If you would like to attend please sign-up at the Science Park Centre reception.